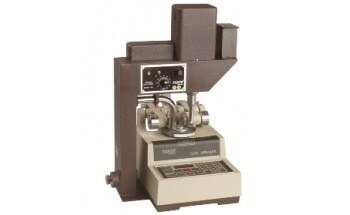 Crockmeter-Model 418 offered by Taber Industries has been designed to accurately evaluate the amount of color transferred from leather, fabric, yarn and other textile materials to other surfaces. 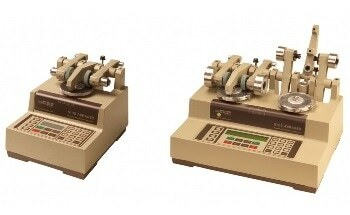 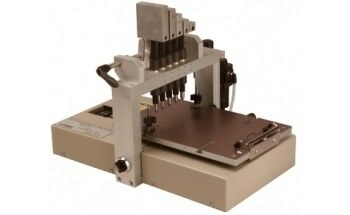 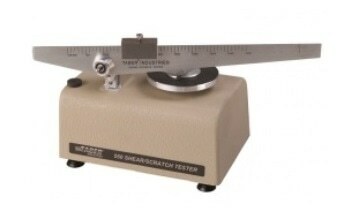 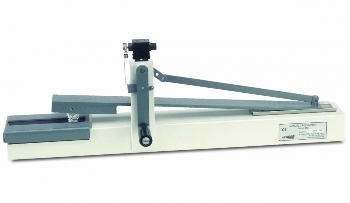 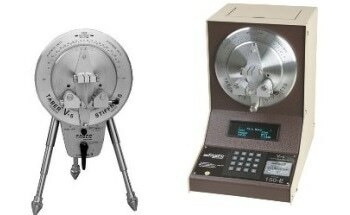 The instrument can also be used to perform rub abrasion, mar and/or scuff tests on flat samples. 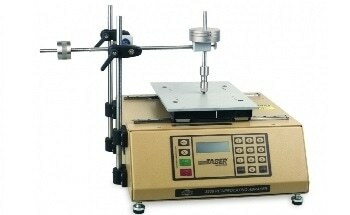 It utilizes a standard pressure and rubbing motion to offer reliable and reproducible test results. 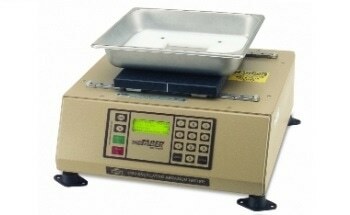 In addition, the Crockmeter can be employed to perform smear and smudge resistance tests on images generated by a copier or printer. 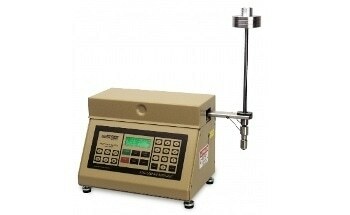 Both dry and wet testing can be performed, irrespective of specimen material.